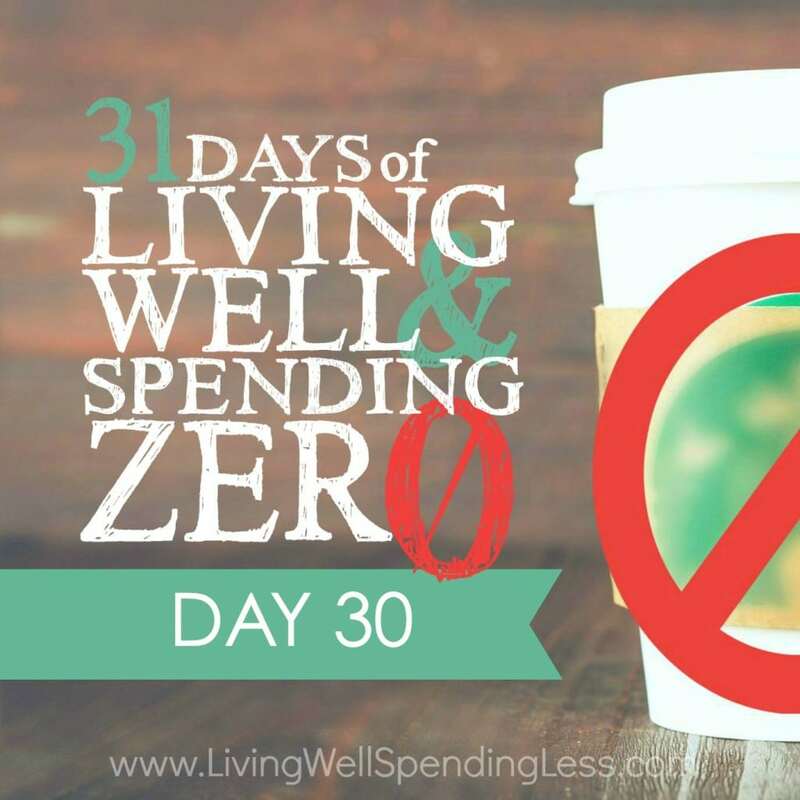 This is the thirtieth day of our 31 Days of Living Well & Spending Zero challenge. Start with Day One here. It’s hard to think much about the future when we are busy trying to make it through the day. The future always seems so big, so uncertain—a looming, yet far off, nebulous, sometimes frightening thing. None of us have a crystal ball (at least I don’t! ), so it’s hard to predict what’s coming up next. However, there are always some certainties. You will always have to come up with money for housing, utilities, food, transportation, and the needs of your children. You will probably require healthcare, and you might want to help your kids out with college or wedding expenses. Also, of course, down the road there’s retirement. Even the uncertainties are a certainty—disabilities and accidents can befall anyone at any time, as can sudden unemployment, or even major catastrophes like a fire or flood, or minor ones like a car repair or unforeseen bill. It’s not a matter of if, but of when. We need to be prepared. Assessing your experiences over the past four weeks (all those ups and downs) has helped you reduce your spending short-term. However, the goal of this project is also to start you down the real road to long-term financial peace and safety. 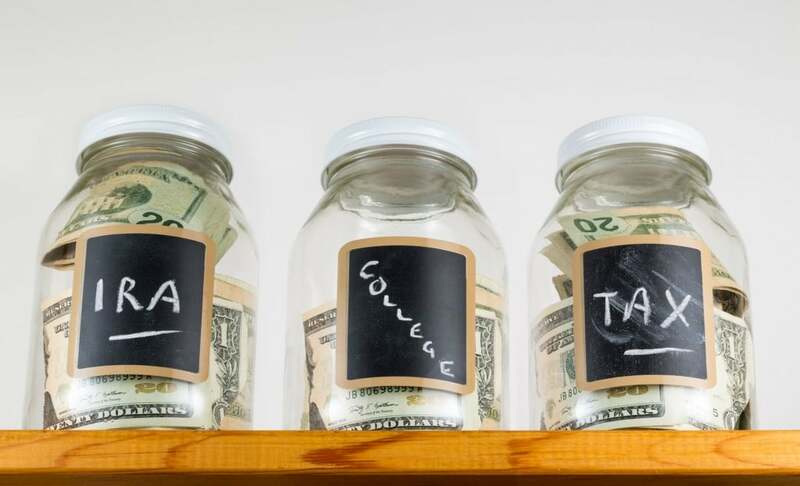 If you haven’t already, today’s the day to start thinking about how to get yourself out of debt, how to set up an emergency fund, how to start saving, and how to start and contribute to a retirement fund and possibly a college fund. 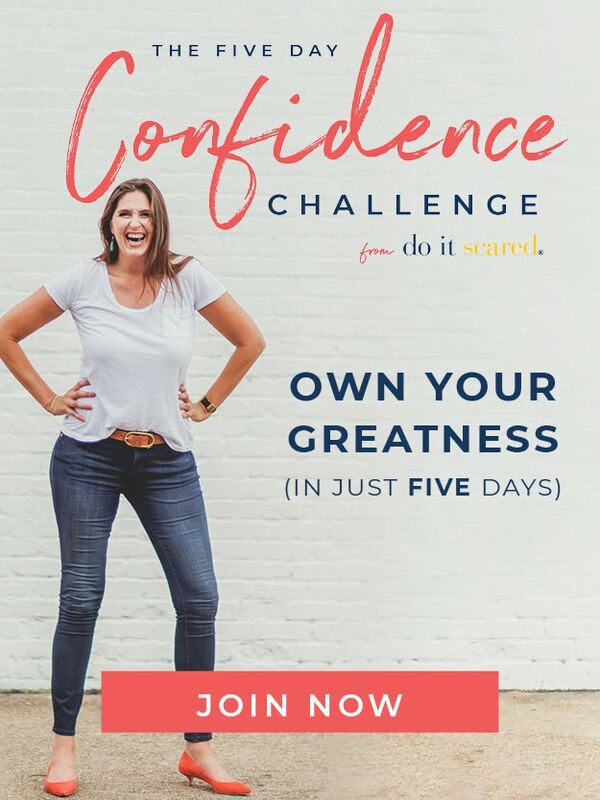 Think about why you chose to participate in this journey, and why you should continue. Research ways you can start getting out of debt, and start saving for these big-picture, future investments. Think about how you’re going to stick to these spending changes and make them permanent to better set yourself up for a positive future. 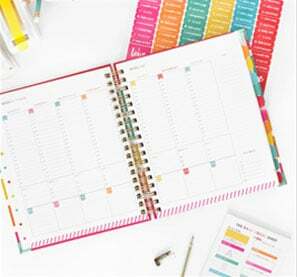 Since you already completed your budget assessment and Beginner’s Guide to Savings yesterday, you probably have an idea of your monthly expenses. So how can you set up an emergency fund and use any savings and extra income to get out of debt and reach some of your financial goals? Don’t try to tackle it all at once. As I pointed out yesterday, change is hard. We form attachments to things and habits, but sometimes we have to let go to move forward with positive change. Focus on the true needs of your family and start to make the steps. Assess your debt and find ways to pay down as much as you can. Start saving so that life’s little emergencies won’t break you or send you further down a debt spiral. Of course, it’s hard to know what the future may hold, but imagine (in an ideal world) how you picture your retirement. How do you imagine your children’s education shaping up? Do you have any other expenses coming down the pipeline—braces, care of loved ones (an aging parent, for example), or plans to move, return to school, or change jobs? Once you know what your safety net needs to hold, it’s easier to discover ways to build it. Today’s assignment is to gain an understanding of the “why” you are here and to research steps to a positive future. Here are some helpful resources to help you get started. Familiarize yourself with the terms and ideas surrounding a 401k, retirement savings, college savings plans, and other valuable ways to prepare for the future—even if you aren’t sure they are for you, or if they seem unattainable right now. 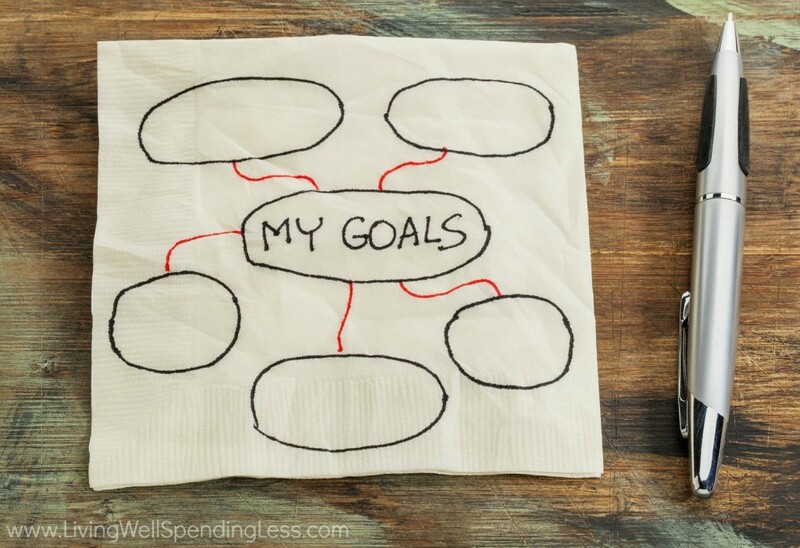 Sketch out an idea of what you want for the financial future of you and your family. Answer a few questions for yourself, do some research, and start planning for tomorrow—today! 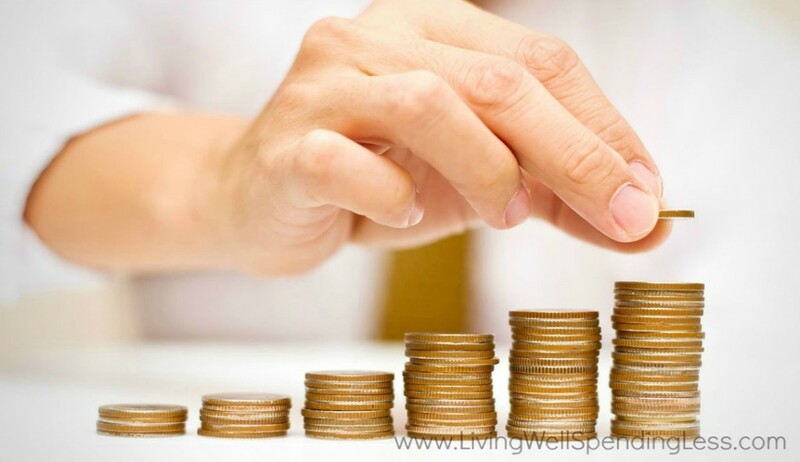 Use your newfound zero-spending abilities as a launchpad to reach your ideal financial future.